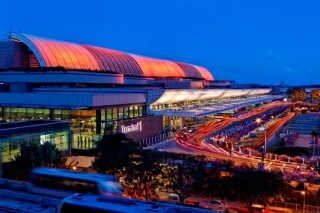 Airports from Asia dominated the top 10 spots, with Tokyo International Airport and Incheon International Airport taking second and third place, respectively. 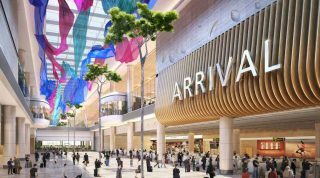 Facade of the upcoming Jewel Changi Airport. 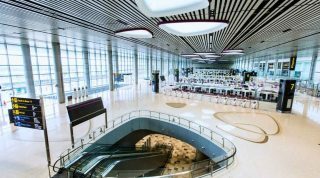 Ahead of the highly anticipated opening of lifestyle destination Jewel Changi Airport, the Lion City’s major civilian airport has clinched the Skytrax Best Airport title for the seventh consecutive year. 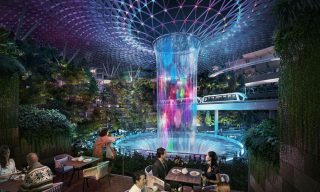 The London-based research firm also named Changi Airport the best in Asia, as well as best in the world for leisure amenities in the global survey. 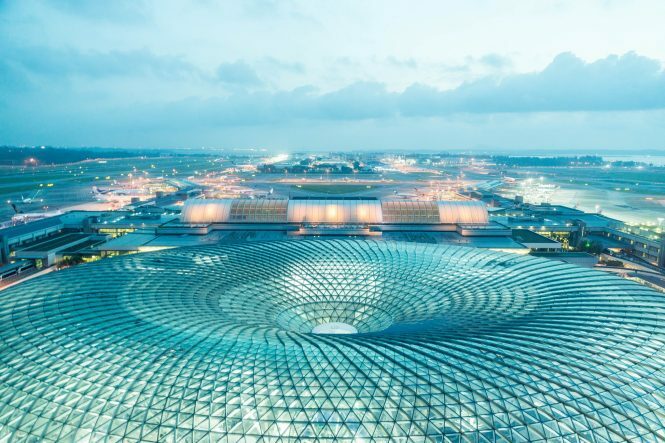 As one of the busiest hubs in Asia, Changi Airport is known for its plethora of dining and shopping options, photogenic architecture, as well as smooth operations. 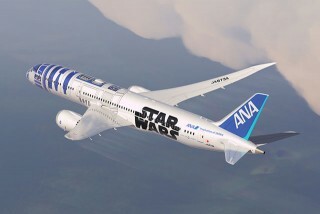 Coming in second is Tokyo International Airport (also known as Haneda airport), followed by South Korea’s Incheon International Airport. 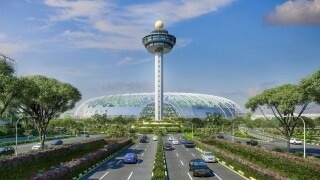 Within the 20-year-long history of the World Airport Awards, Changi Airport has topped the list for a total of 10 times. The survey itself asked travelers to rate airports on different factors including arrivals, check-in, transfers, shopping, as well as security and immigration. 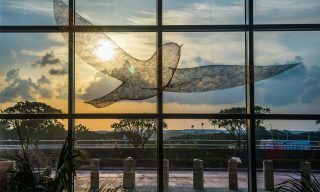 Five cool facts about one of the best airports in the world.